Bajiao Amusement Park is a station on Line 1 of the Beijing Subway. For more details view the ExploreBeijing interactive Subway map centered on this station. 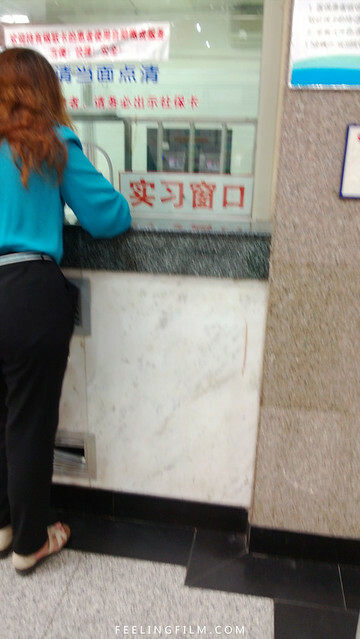 Only 10RMB to get into the amusement park. Pay Per Ride. Half of the rides are closed/rusting/falling apart. Disney Fake Land. Sad!